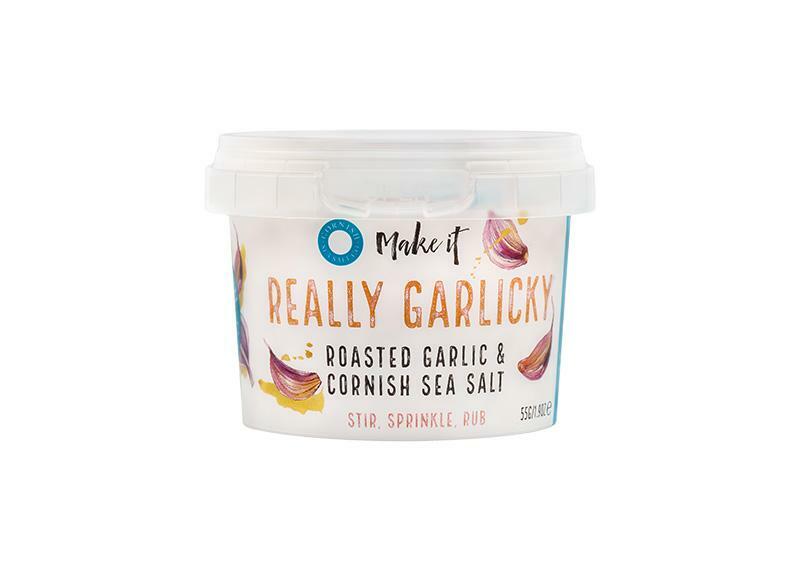 Two simple ingredients and nothing else.Garlic Sea Salt is a special blend of sea salt and roasted garlic. The only thing added is depth of flavour and a mellow sweetness by slow-roasting the garlic bulbs. All that is taken away is the extra work of peeling and chopping. 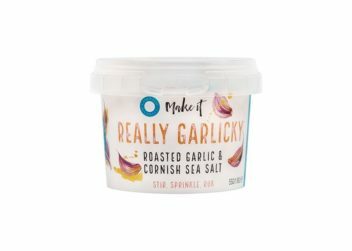 Really Garlicky can substitute fresh garlic in any recipe, and a pinch and a scrunch is all it takes to get the same great flavour.